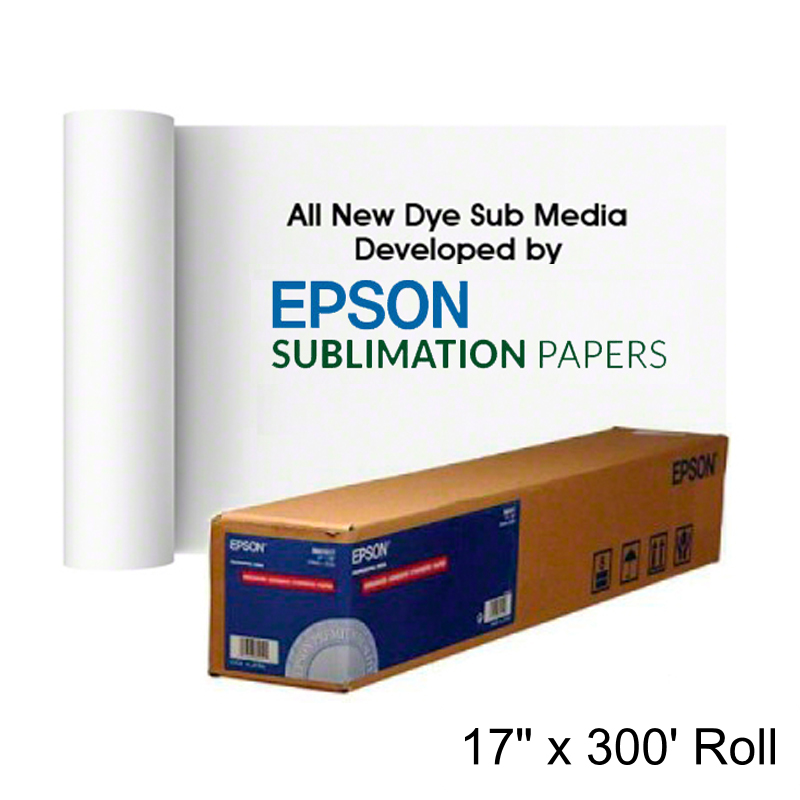 17"x 300 foot Roll Epson Dye Sub Transfer Photo Paper Media. 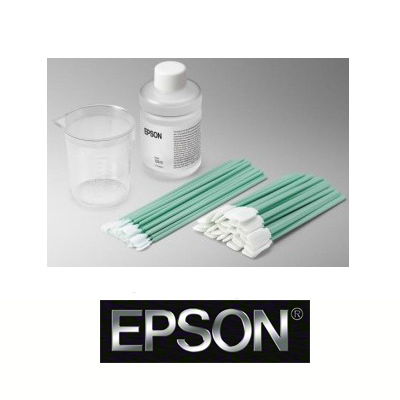 Use DS Transfer Photo Paper with the Epson SureColor F6200 printer on its ChromaLuxe panels. 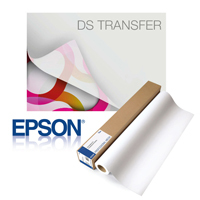 DS Transfer Photo Paper was manufactured with ChromaLuxe Sublimation Photo Panels in mind. This complete Epson dye-sublimation solution achieved a WIR Display Permanence Rating of 65 years, the highest seen to date with ChromaLuxe prints. This media delivers excellent color gamut and black density, reduced grain and mottling for smoother flesh tones and cleaner, lighter colors. It offers superb handling with almost no curl and warping under the heat of a flat press. The paper offers high ink transfer-ability with slight transparency, which helps register the printed paper to the rigid substrate. 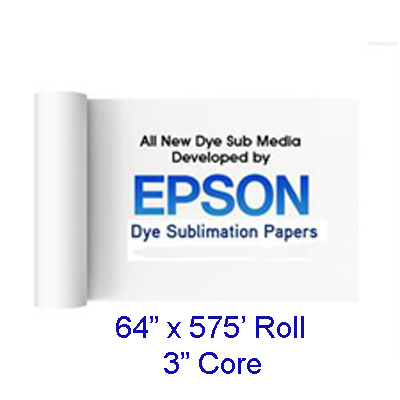 Best used with the SureColor F6200, Wasatch SoftRIP version 7.6 offers full support for the DS Transfer Photo Paper for color management, print cost estimation and color profiles.